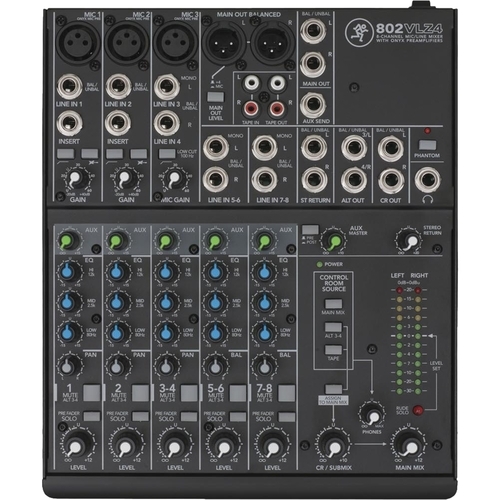 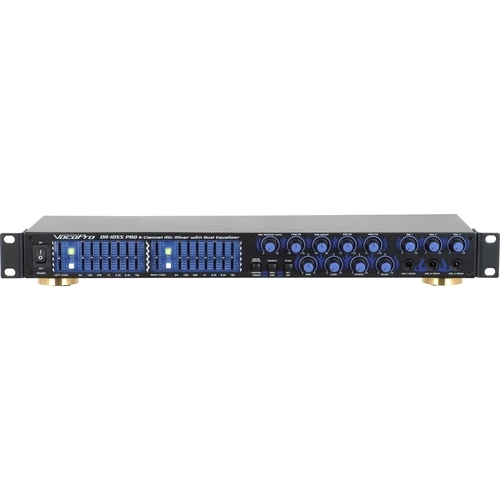 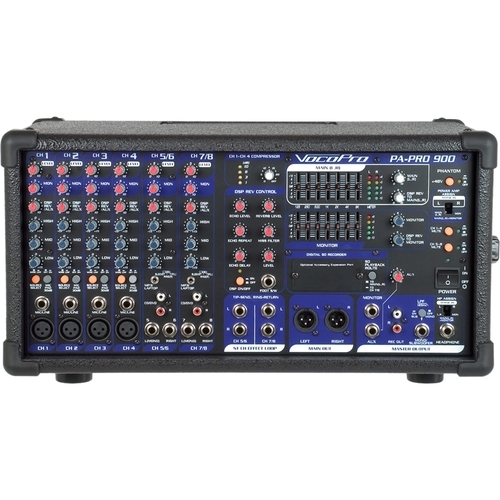 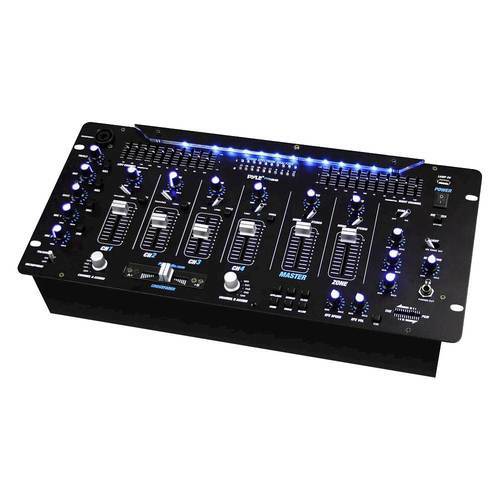 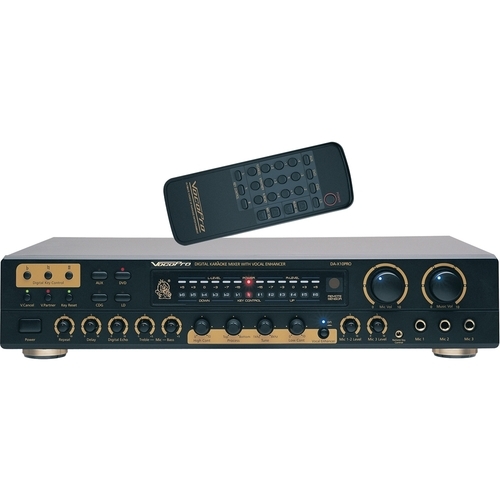 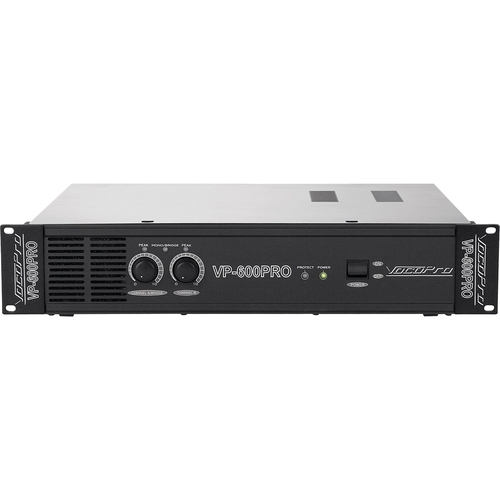 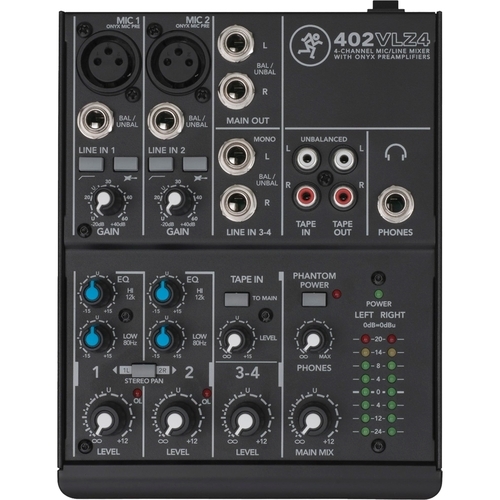 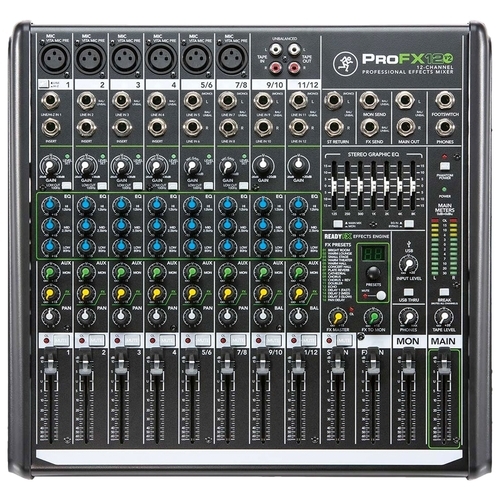 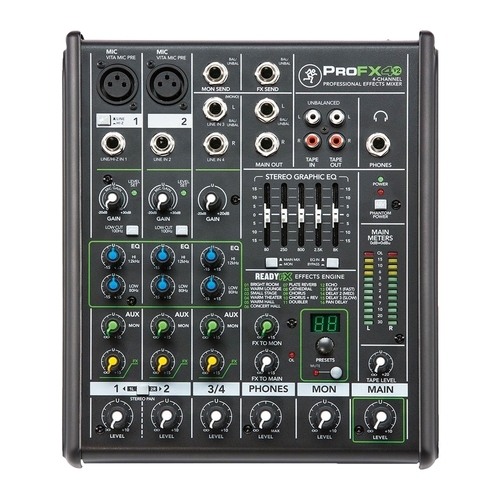 BEHRINGER - NOX101 Premium 2-Channel DJ Mixer The Behringer NOX1010 includes the infinium contact-free VCA Crossfader the legendary XENYX mic premium-grade phono preamps and beat-syncable FX for years of flawless performance. 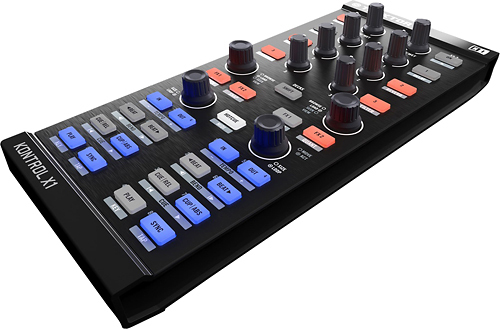 NATIVE INSTRUMENTS - TRAKTOR KONTROL Z1 is the ultra-compact 2-channel mixer controller and soundcard for TRAKTOR DJ and TRAKTOR PRO 2. 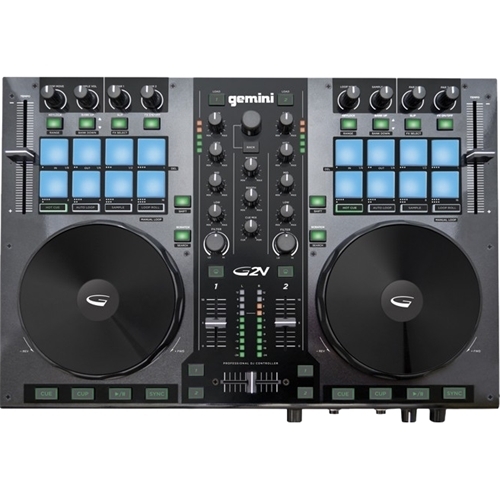 NATIVE INSTRUMENTS - - Traktor Kontrol X1 Controller This controller features precision-designed buttons knobs and encoders for easy operation and lightweight robust housing that easily fits alongside a standard club mixer. 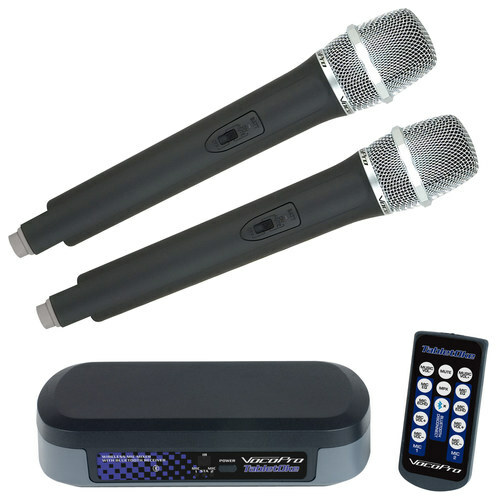 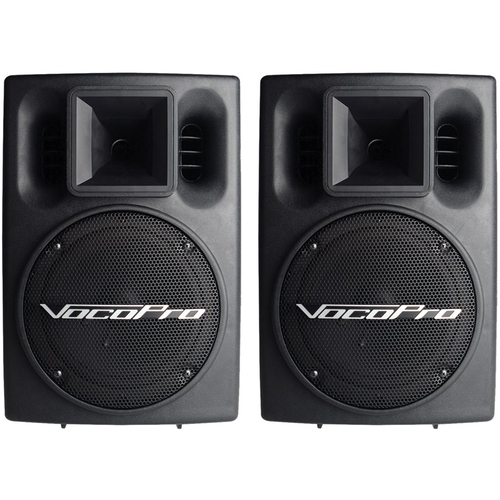 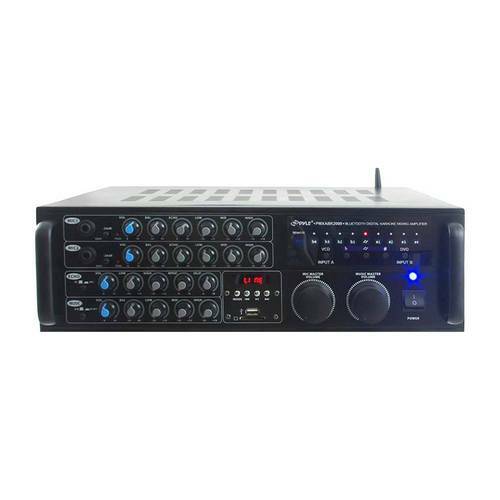 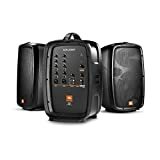 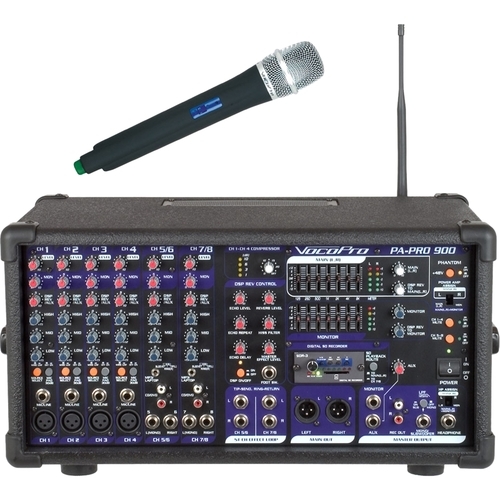 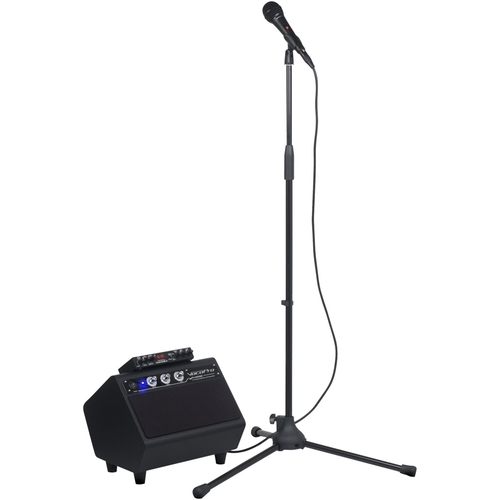 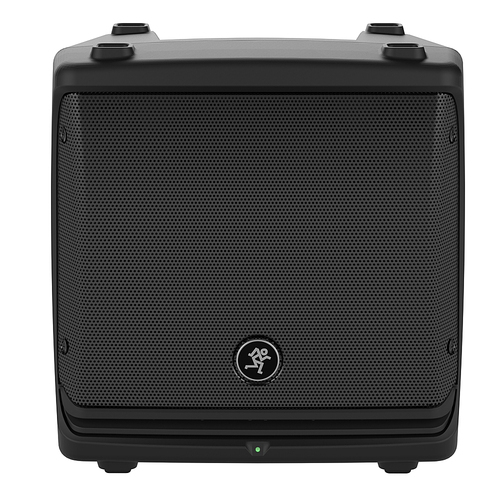 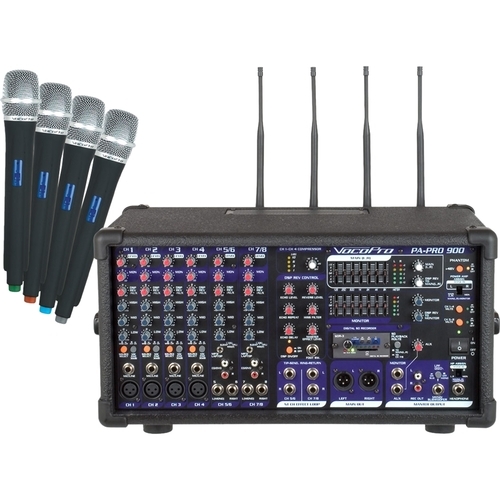 Samson - Expedition XP106w Rechargeable Wireless Portable P s Expedition XP106w Rechargeable Battery Powered Wireless PA is packed with incredible features including Bluetooth connectivity a USB digital wireless system and a built-in 4-channel mixer. 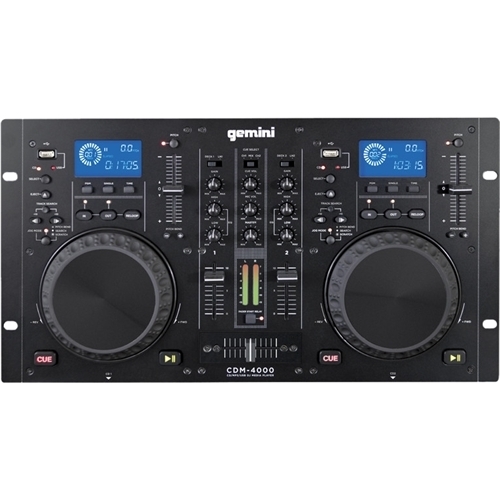 Numark - Mixdeck Express DJ Controller Mixdeck Express USB 3-Channel DJ Controller with Audio Mixer Dual CD Players 2 Touch-Sensitive Platters and the Included Serato DJ Intro Software.
. - DUO MKII Battle Mixer DUO MKII 2-Channel Battle Mixer for Serato DJ with Galileo Crossfaders 8 Performance Pads and USB Connectivity. 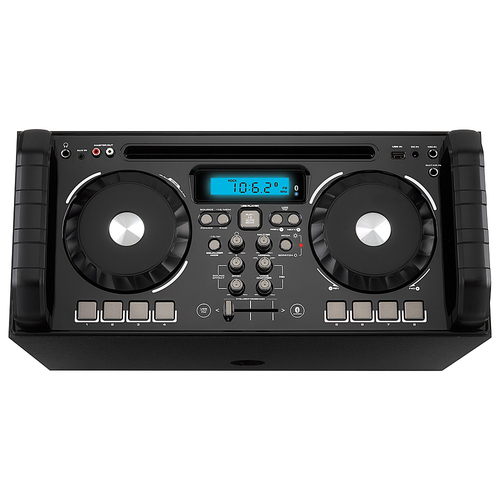 NATIVE INSTRUMENTS - Traktor Kontrol S8 All-In-One DJ Controller Experience a new way to mix and perform with TRAKTOR KONTROL S8: a 4-channel stand-alone mixer professional audio interface and enhanced performance decks for ultimate control over the included TRAKTOR SCRATCH PRO software. 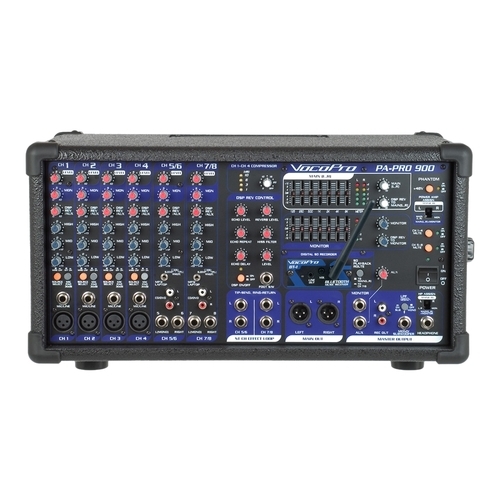 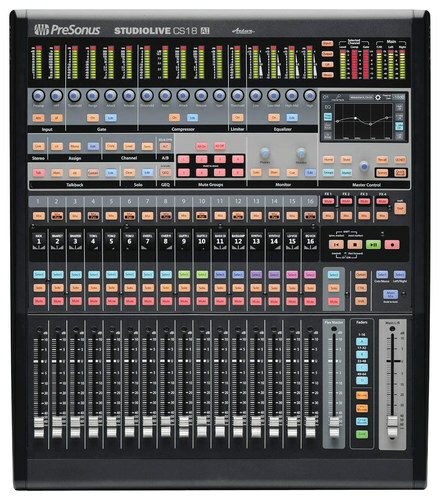 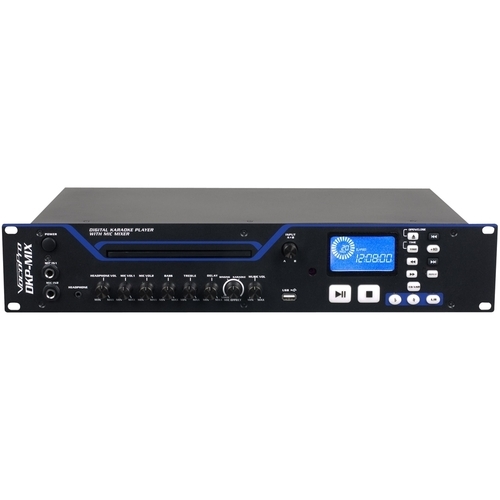 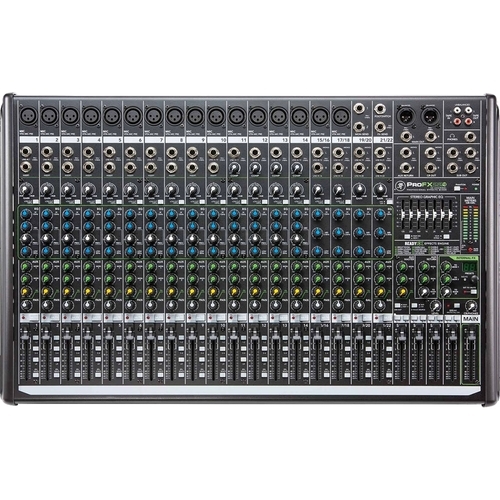 PreSonus - - Ethernet/AVB Control Surface - Black This PreSonus 152383 control surface features Ethernet connectivity for reliable connection to your StudioLive RM mixer or Studio One DAW. 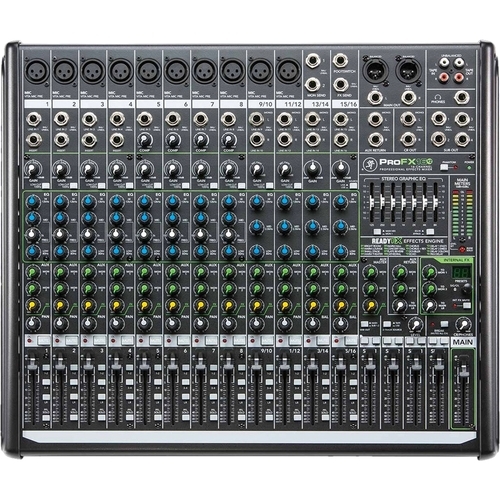 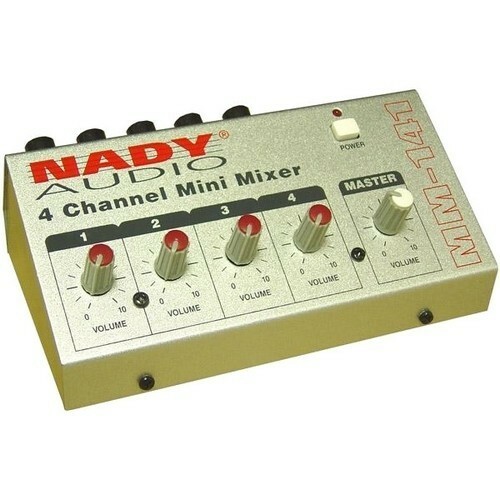 Filter DCA groups make it easy to find the layer you need to adjust for real-time mixing. 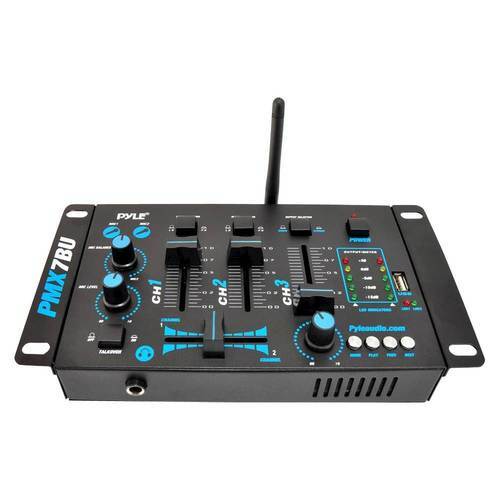 Rane - The Rane MP2015 Rotary Knob DJ Mixer is a no-compromise music-mixing performance instrument. 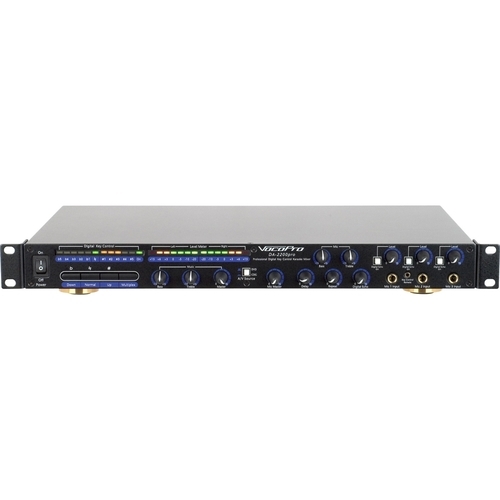 Control sound reliability and durability distinguish Rane's new techno house club mixer for high-end audio systems.